We are a quality driven team of geospatial surveyors. Drawing upon a wealth of knowledge acquired from diverse backgrounds rooted in both small and large scale projects. 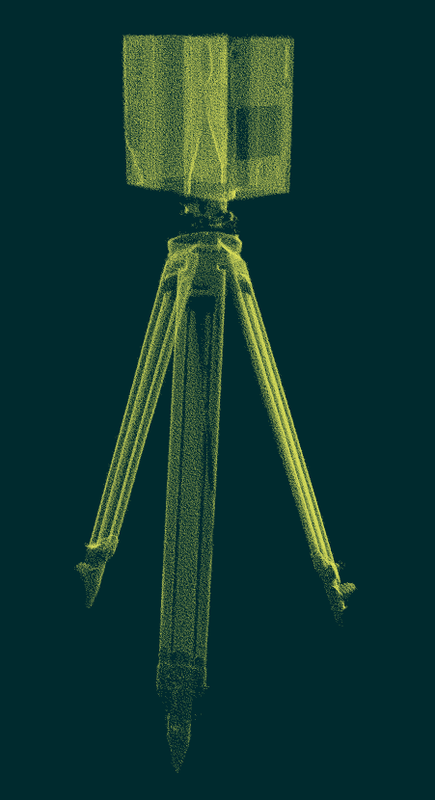 Using our innovative laser scanning technology to measure, plan and visualise both as-built and natural environments, we can help improve communications and efficiency in design and construction regardless of project size. Our drive to surpass expectations means we are always willing to explore new possibilities and push the boundaries to deliver the value we know this technology offers.